Who doesn’t love war? Oh, right. Well, war games can sure be fun to play, and as you might have picked up from the title, Wars Across the World aims to give players a whole lot of battles to engage in. 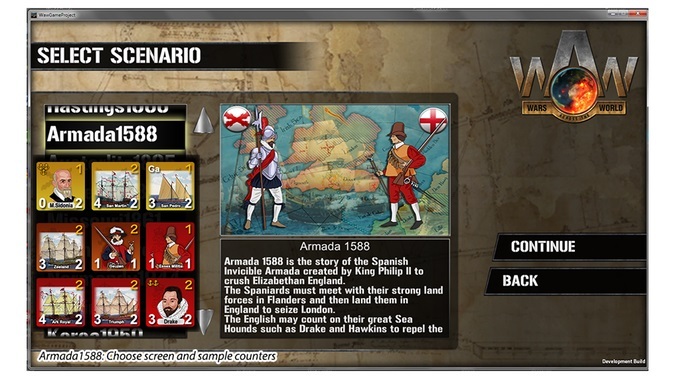 Wars Across the World is the first Kickstarter project from French developer STRATEGIAE. It’s pitched as a strategy game that features conflicts from the entire range of human history, as well as fantasy and sci-fi scenarios. The team even plans to develop a Lovecraft-inspired scenario based on The Shadow over Innsmouth. There’s a lot of variety on offer, anyway, with the team planning to bring new scenarios to the game through packs. There’s also a ton of pre-alpha footage of the game in action that seems to consist mostly of maps (I never claimed to be a strategy expert). Wars Across the World is doing quite well for itself too, having already raised $4,275 CAD of its $15,000 goal with 55 days left to meet its target. People must really love their maps. For more on Wars Across the World, check out the game’s Kickstarter page, and stay tuned to Cliqist for future coverage. 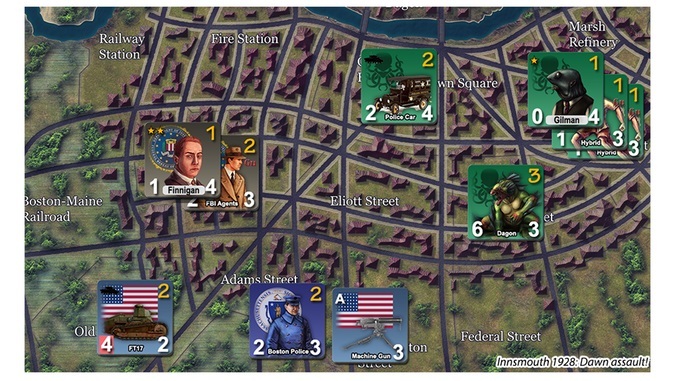 Track the progress of the Wars Across the World Kickstarter in our Campaign Calendar. Gary Alexander Stott is a handsome young writer from Scotland absolutely brimming with talent, who feels his best feature is his modesty. When it comes to overthinking narrative and storytelling in games, his otherwise useless degree in English with Creative Writing comes in very handy indeed. Production Assistant at @LockwoodLKWD. Working on @AvakinOfficial. Follow me for games industry thoughts and analysis. All views expressed are my own.